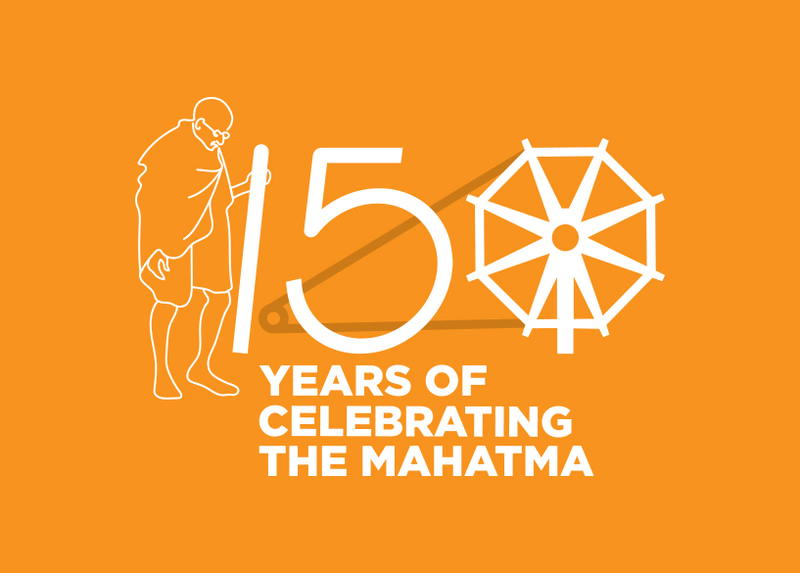 Kharagpur Workshop was established in 1898 as a small repair workshop of Bengal Nagpur Railway. Kharagpur Workshop has evolved and grown over the years to become the largest maintenance workshop of the Indian Railways. 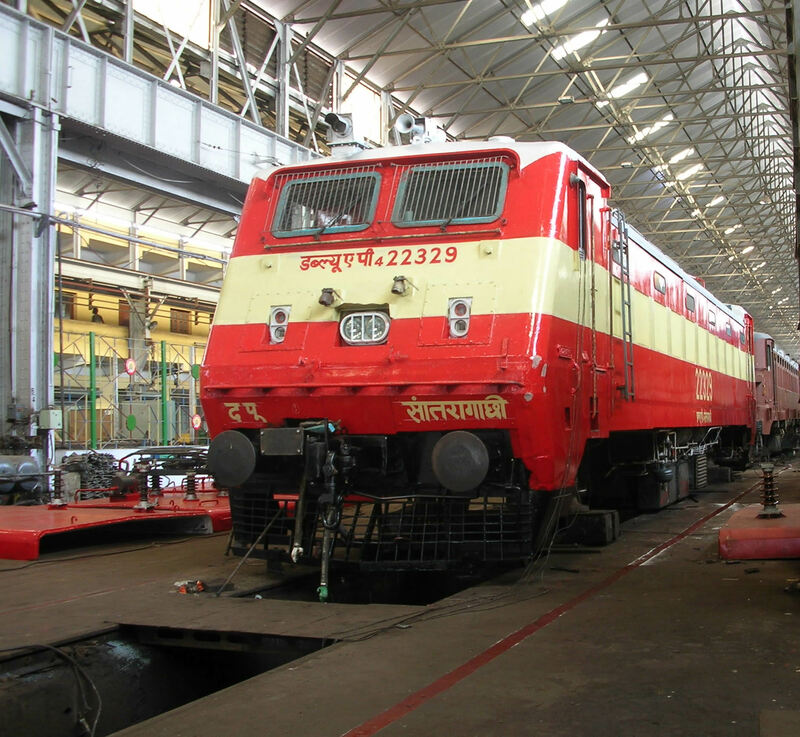 It has the unique distinction of being the only Workshop of the Indian Railways which deals with all types of Rolling Stock viz. Coaches, EMUs, MEMUs, DEMUs, SP-ART, SP-ARME, Tower Cars, Diesel Locomotives, Electric Locomotives, Diesel Cranes and Wagons. The Workshop also undertakes manufacture of a large number of Rolling Stock components and spares. Apart from this, Diesel POH Shop has the facilities for re-winding of traction machines, including coil manufacturing. The Supervisors Training Centre attached to this Workshop has been provided with a Simulator for training of Diesel Locomotive Drivers. Based on the strength of its past achievements and glorious heritage, the Workshop has geared itself for facing the economic and technical challenges of the new millennium. POH of AC/NAC Coach, EMU/MEMU, DEMU, Diesel Loco, Electric Loco, Rail Crane, Tower car, SP-ART, SP-ARME, Manufacturing of Rolling stock components. 1750 KVA x 3 DG Sets. 2009: IOH of ICF Bogie to Division.